Newly launched Micromax Yureka , Indian handset which comes with CyanogenMod has finally got its place in XDA Forums . The main thing is that Micromax Smartphones not gets its place in XDA forum just after release . Even Micromax Smartphones that has sold a lot , have not got its place in XDA forums yet . May be the word CyanogenMod with Micromax Means a lot . You can find more at its forum like - rooting , cwm recoveries and latest updates . 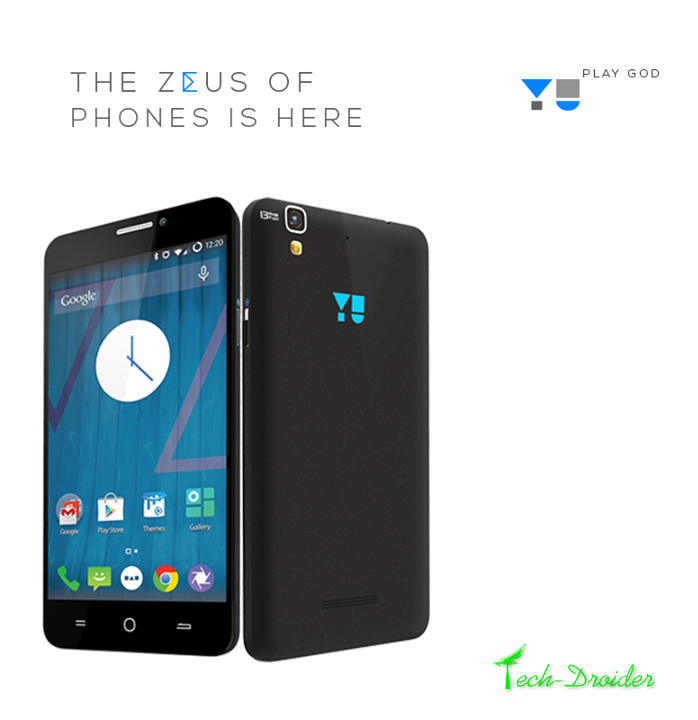 Go to Micromax Yureka XDA forum for more .